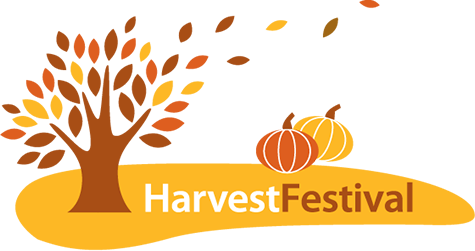 Our annual harvest festival takes place on Sunday 7th October 2018. You are welcome to join the church service at 11am, or meet in the Village Hall at 12noon. The service will be followed by a delicious BBQ, and we will hold our regular harvest auction. To help us plan the catering, please contact Peter Sewell if you would like to join us.